HECO's Aleva GT 1002 is the flagship model in the Aleva GT series. 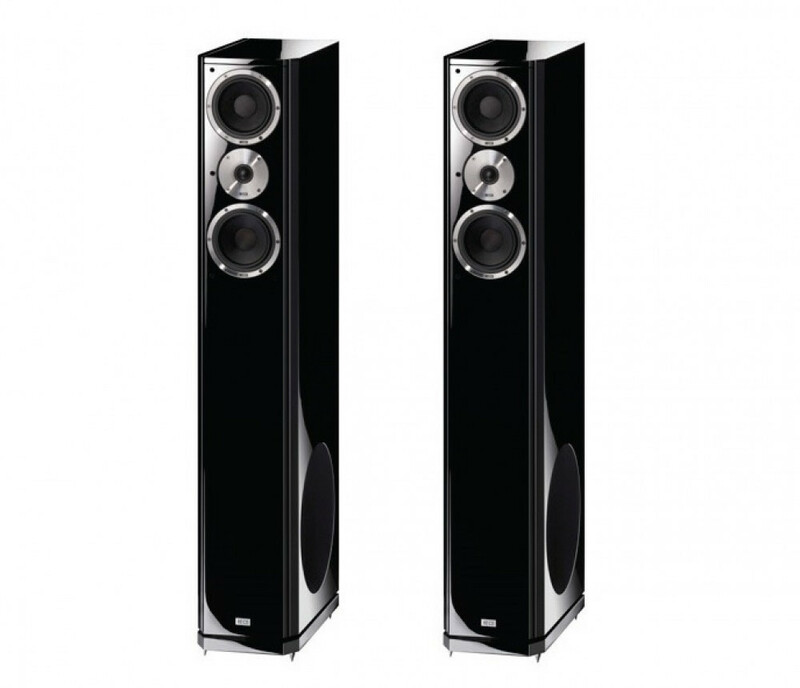 Besides its extremely low-resonance and acoustically optimised front panel, the speaker also features a clear and consistent design. An elegant high-gloss piano finish, which is optionally available in white or black, has been applied to the housing over several stages. All of the chassis have been completely redeveloped and optimised using the latest computer software. 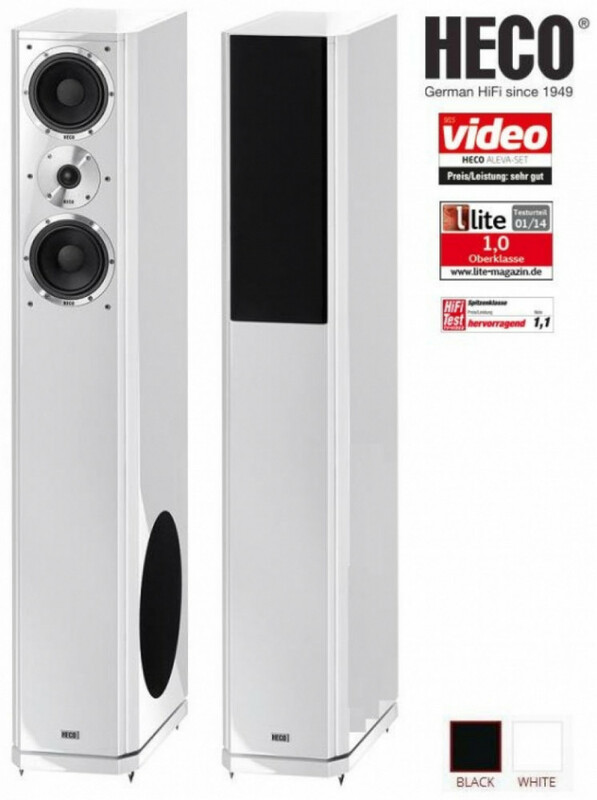 The heavy-duty 250 mm woofer in the side panel ensures an impressive performance in the bass range. 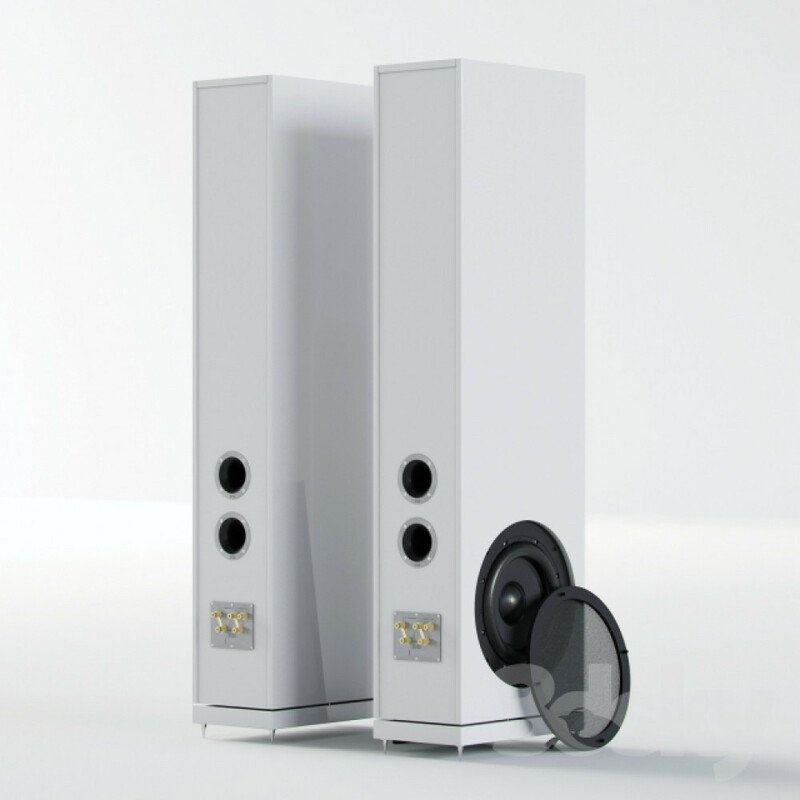 The 28 mm dome tweeter has also been redesigned and acoustically attuned to the housing in accordance with state-of-the-art developments.